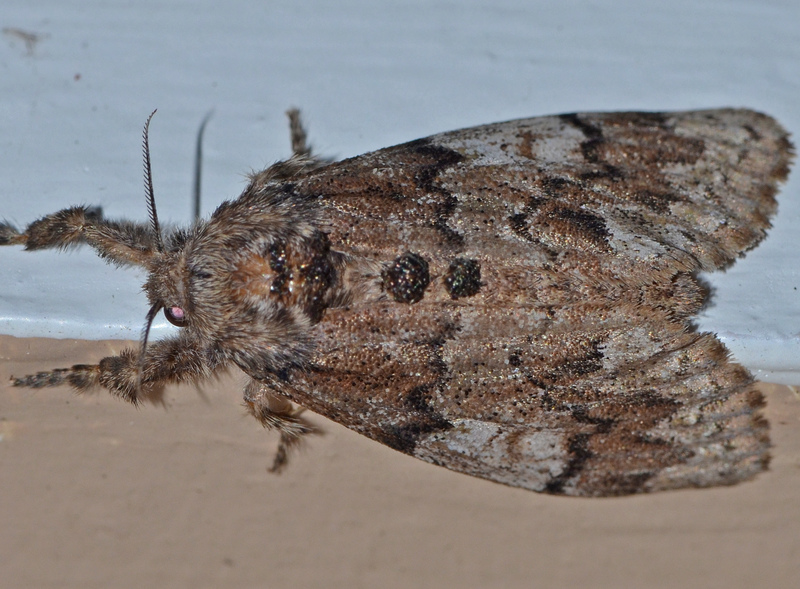 A Tussock Moth in the genus Dasychira which has 16 species in America north of Mexico. The antennae have long branches in males and are short in females. Their legs are hairy.